If content is king, are content aggregators emperors? Or are millions of documents with no original content a huge threat to your SEO performance? Learn about the specific challenges of huge aggregation websites such as marketplaces, classifieds sites and vertical search engines. Large scale SEO begins when adding a few lines of content just doesn’t do the job anymore. Scalable content curation, crawl budget optimisation, algorithmic internal linking and a quality-driven indexation policy are key to the success of some of the biggest multi-national websites of the world. Expect scalable and efficient best practises to optimize huge websites or help smaller websites to become one. We know that Google says it wants to deliver websites with stellar UX (user experience) to searchers. We know some of the ways that they seek to do that, but there is also a lot of debate and controversy in this area. In this presentation, Will is going to bring together all of the things we know with things we suspect, and give you actionable advice on what it means for your search strategy. In this advanced technical SEO session, Bastian will demonstrate why incorporating server logfiles and their evaluation into your SEO strategy is a very(!) worthwhile process. Many SEOs still underestimate the huge potential of log file analysis. However, especially when combined with web crawl data and enriched with data points from Google’s Search Console and Analytics, intelligent optimisation measures can be established on this basis. Bastian will present the best procedures, reports and tools for data interpretation and has a surprise in his store exclusively for the advanced SMX visitors! What are the “must-have” reports/dashboards that I should set up or use when working with logfile data? Based purely on the logfiles, how can you see which of your pages are particularly suitable for internal linking? Which software solution/tool is “the right one” for you/your team/your website(s) and what are the necessary requirements for a successful, continuous process? Managing a few hundred ad groups is much different than managing thousands or tens of thousands of ad groups. You can’t look at the data for every single ad group when you have thousands of them. No one can write a million ads by hand. To properly evaluate and manage very large accounts, you need specific strategies for building accounts, and managing your data across large sets of search terms, audiences, ad tests and more. You also need to think about additional time and resource to manage the structure. 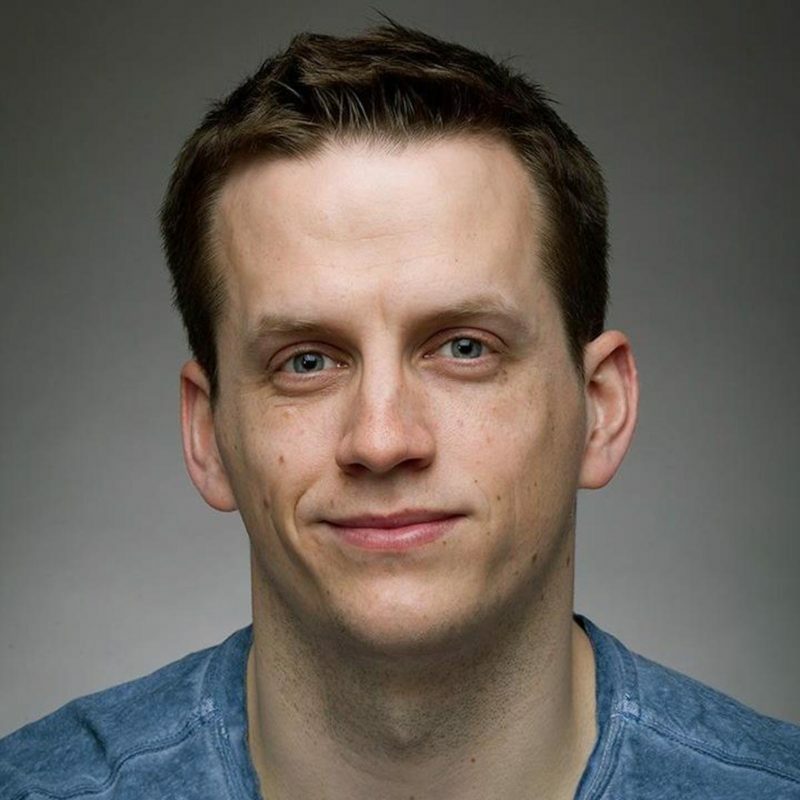 In this session, Brad Geddes, probably one of the most experienced (Very) Large Scale PPC experts world wide will take a look into how large enterprise accounts effectively build and manage accounts at scale so you employ these strategies for your own accounts. Optimising crawl budget and encouraging search engine indexation are concepts most SEOs are familiar. But the devil is in the details. Especially as best practices have significantly altered in recent years and will do so again with the introduction of indexing APIs by both Google and Bing. Should you control spiders with robots directives? Or optimise XML sitemaps? Or submit via the APIs? Or just let Google figure it out? In this session, we delve into the optimal way to get your content into search engines fast. Google Cloud Platform (GCP) has impressive scale at a very affordable price. In fact, by simply utilizing the free tiers of its components, you can build value-adding components in the cloud, and produce data and results that are typically offered at a price point of thousands of dollars a year by proprietary tools. Being a huge fan and advocate of the Google Cloud Platform, Simo wants to show you how simply by leveraging existing components and open-source libraries, you can very quickly build your own tools for auditing your website performance, for crawling the links and files of your website, and for storing all that data in data warehouses like BigQuery, ready for extraction, analysis, or visualization in Google Data Studio, for example. This talk should inspire you to look at cloud computing as a potential future roadmap for how your organization approaches tooling and the subscription to SaaS services. The potential of GCP is incredible especially for those who take their website performance and search engine optimization efforts seriously. Grab a coffee and reboot! In today’s challenging marketing world, the ability to align messaging across channels, segment your best performing audiences and create cohesive journey-mapping from awareness through sales is critical for success. It’s especially challenging because getting it right means closely collaborating and coordinating with multiple departments and stakeholders. In this session, you’ll learn how to get in step with your customers (and your team) as they follow their own paths toward interest, engagement and conversion. How can Progressive Web Apps (PWA) and Accelerated Mobile Pages (AMP) work together to create an optimal user experience, from search to conversion? During that session I’d like to focus on integrating AMP with PWA on the same URLs and how such implementation benefits users and search engines. Having both technologies/frameworks sharing a unique set of URLs makes search engines’ crawling and indexing much easier and straightforward. No need to deal with canonical tags, alternate tags and other signals to establish relationships between similar documents: there is only one document per piece of content. We are so resistant to ads today that we install ad blockers, DVR our shows to fast forward ads and have developed banner blindness. But it wasn’t always like this. As a kid, most of us loved watching commercials. They were clever, fun, and most importantly not as omnipresent or intrusive. So how can you make advertising something people are going to want to consume? How can we prove to our audience, that advertising has so much value and purpose in helping us discover new things? With rapid advances in technology and consumer expectations, the result is that even average quality advertising will not pass. We need to get really, really good. In this session Purna will talk you through the concepts you must embrace to have a sustainable happy relationship with you audience – it’s time for some marriage therapy. It’s tempting to think of “data” and “analytics” as something confined to specific roles in the organization (usually an “analyst” or “data scientist/engineer”). It’s part of human nature – we tend to emphasize the mandates of our job descriptions rather than look at the organization as something greater than the sum of its parts. This type of tunnel-vision is why silos are born, and why communication structures in organizations are so fragile. In this talk, Simo will walk you through his theories and insights on how data is exceptional in that it doesn’t respect job titles, silos, communication breakdowns, or any other artificial barrier erected by human laziness. The data must flow through the organization, and it will, regardless of how many roadblocks people unintentionally raise in its path. Because of this, the quality of data produced and processed by the organization becomes a direct product of the healthiness of the organization’s communication structures and ability to break down the silos created by rigid hierarchies. 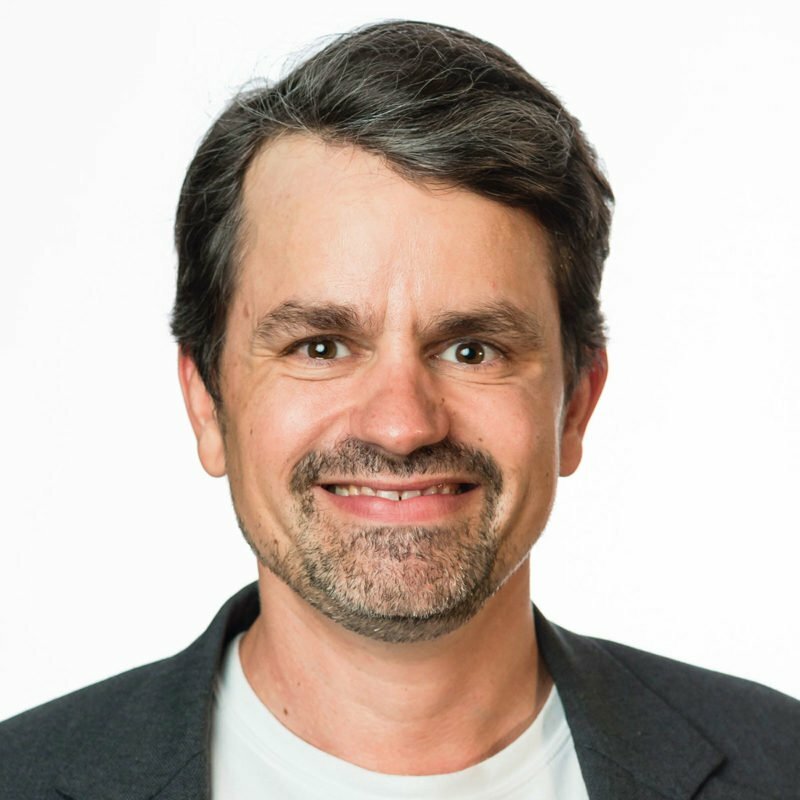 Simo will show you how communication structures have a direct impact on the data collected by the organization, and he will share methods from the agile playbook on how to break down those silos and start healing the relationships within the organization. This therapeutic session should inspire you to think beyond your job title, to develop empathy that breaks down stereotypes, and to approach data with humility and respect, in order to get data quality up to par with what the organization is truly capable of. Search term reports optimization can be a tedious process. A PPC Specialist will invest many hours do dive in into each campaigns trying to extract the most and worst performing keywords. In this presentation, we will share how the heavy lifting of the Search Term report can be automated and how technology can help to identify trends invisible to the human eye. Izzi and her team work inhouse on Local SEO for many of the Sixt 100 worldwide countries. As this is such a huge traffic and revenue driver for Sixt, they have many past and ongoing Local SEO projects. In this session you get rare insights and a true inhouse perspective, no matter at what size your local campaigns are. You will see case studies and advice regarding listing management, review & reputation management, working cross-department with operational staff, optimising with local features such as Posts, Q&As, etc. and a lot more. Everybody who is selling online knows, that there is a lot of duplication of the same queries generating impressions across many products and some are very ineffective. What is there was a replicable process focusing on product minimisation while showing more and more items with better seller ratings? In this session David will take a Deep Dive into merging common feed optimisation techniques with advanced ones to game the system and increase ROI while minimising costs caused by SKUs. Aleyda is one the most known SEOs in the international scene and she has been sharing knowledge for years. Now she has launched Crawling Mondays, a weekly video series. In this session you’ll learn from her experience optimizing her own Youtube video channel, sharing practical tips of the actions and tests she has done, what has worked, what hasn’t, the tools she has used and practical tips with examples to grow your Youtube’s videos rankings, views and engagement to help you achieve your video marketing goals. Are Audiences the New Keywords? Does it seem like Google might be trying to kill off the keyword? Google seems to be allowing a decline in keyword importance through new features, these include voice searching, machine learning, recent changes to Adwords including ‘Exact-ish match keywords’. This is in contrast to their investment in new audience features with detailed demographics, in market audience and life events all arriving in our accounts to give Google increased sophistication in prospecting capabilities. This talk digs into the new audiences with advice on setup and management, including automation and with case studies on how to make the most of their capabilities and integrate in to wider audience strategies. Will the keyword survive the shakeup or are we going to have to learn a whole new set of PPC rules? Accessibility experts optimize site code for screen readers. SEOs optimize site code for search engines. In both cases, we’re optimizing so crawlers can understand the content of page and the context of its elements, and oftentimes we’re optimizing the same tags. Accessibility optimization is a different ballgame than SEO, but when they overlap, how can we play well together, to satisfy the needs of both screen readers and search engines? Google Ads Script + Google APPs scripts + Big Query + Datastudio = Magic! We all know, Google Ads Scripts are amazing and a perfect base to automate your accounts. However, there are many limitations. But fear not – there is so much more that you can get out of Google Ads Scripts if you know how to combine it with additional services. In this session Marcel will show you some best practices, he and his team are are using to scale accounts such as Airbnb via scripts. He will show you how to use additional services like Google Apps Scripts to connect more data points, Google Big Query to store and process big data (including some machine learning features) and Google Data Studio to give scripts data a user friendly interface. And of course you will walk out of the room with at least two scripts, that are not even public so far, that you can use for your own accounts. In contrast to scripts, the Ad(word)s API has always had an intimidatingly complex setup for PPC specialists. With Dmytro’s innovative approach via scripts, this is changing: you will learn how to access powerful Ads API features via the simplicity of the Ads scripts environment. With a step-by-step tutorial, Dmytro will walk you through the necessary components to get you started and show several hands-on use cases such as IP exclusion. He will also demonstrate cases that are not natively possible via scripts methods, such as price extensions updating, using 3rd party libraries in the scripts and other useful tips and tricks! In short: in this session Dmytro will show you working examples, sharing how he works with Google Ads API via Google Ads scripts in his own accounts and which account structure you need to use all these new opportunities. What Happens When Everybody’s Website is Fixed? We spend huge amounts of time and energy fixing and improving things. We correct errors and omissions, maintain websites, reduce errors, improve quality, fight fires, chase budget, reduce waste and inefficiency. We compete on “how can I make this website, this advert, this content, this page, better than my competitor’s?”. We seek out marginal, incremental gains, to make our campaigns and pages ‘less bad’, or, ‘good enough’. What happens when all of this is no longer necessary? What happens to us, when things aren’t broken? When everybody’s website is perfect? We need to start thinking about what digital marketing means in a world where the playing fields are levelled, and when Google sees and knows everything about our content and our businesses, and all barriers to competition are removed. Projects like AMP, Schema, and WordPress’ Gutenberg editor are the tip of the iceberg on their quest towards the standardisation of the web – and their momentum is now unstoppable. Tomorrow, everything changes. What’s the plan? What are the alternatives? What do we do? We need to decide what we become, when we stop fixing our platforms, and when the real competition begins. Dmytro Tonkikh is a PPC Automation specialist at Flatfy.com and ЛУН. Flatfy.com provides best-in-class real estate search services in 30 countries around the world. ЛУН is the parent brand of Flatfy.com, based in Kyiv, Ukraine. Dmytro has written posts for SemRush, habr.com and also has a telegram channel with his own Google Ads Scripts tips and tricks. His passion is creating simple, but effective custom Google Ads scripts for campaign management, performance and reporting. Marcel Prothmann verantwortet bei der Peak Ace AG als „VP Paid Search“ den Bereich der bezahlten Suche und kann auf über zehn Jahre Erfahrung im Onlinemarketing zurückblicken. Anfangs war er für einen Onlineshop tätig, hat aber schnell gemerkt, dass die Sicht auf viele und unterschiedliche Kundenaccounts in einer Agentur spannender und vielfältiger ist. Mit viel Einsatz und Spaß arbeitet Marcel mit seinem Team sehr erfolgreich an großen und kleinen SEA-Accounts und freut sich mit seinen Kunden, wenn die vielen Regler und Schalter zu der gewünschten Performance im Kundenkonto führen. Sein Motto ist: Performance in der Suchmaschinenmarketing ist Fleißarbeit. Leo Jennings is Chief Commercial Officer at Brainlabs, a PPC agency and technology provider that’s out to change the future of advertising. Along with her team she develops strategy to take already sophisticated advertisers to the next level, and has worked on briefs for clients including F1, Domino’s, Expedia, and Amex. After joining a team of 30 people in 2016 Leo has helped to grow Brainlabs to over 200 employees, as well as winning “Agency of the Year” at Masters of Marketing two years running and topping the Deloitte Tech Fast 50. Leo has previously spoken at Google, SearchLove Boston and PPC Chat Live on a wide range of topics from testing to attribution. She unconditionally loves testing and automation, but hates the overuse of the “AI” buzzword. She is the proud holder of the Brainlabs award for “Worst Selfie”. Koos Hoeijmakers is SEA Automation & Innovation Lead at Greenhouse based in Eindhoven (part of GroupM). He first started in automation at an online pure player by managing accounts for 29 different countries. Now working together with well-known companies in the Netherlands to outperform their campaigns with a strong focus on automation. With his in-house and agency experience he translates data into actions and loves to work on scalable solutions that add value to the digital strategies of the clients of the Greenhouse and GroupM. Dave Walker is CEO & Co-Founder of Segmatic, an all-in-one Paid Search platform that delivers averages of 400% increases in ROI. The Segmatic team & platform boast a number of high profile clients including 2K Games, Photobox, T.M. Lewin, Betfair, and Volusion. 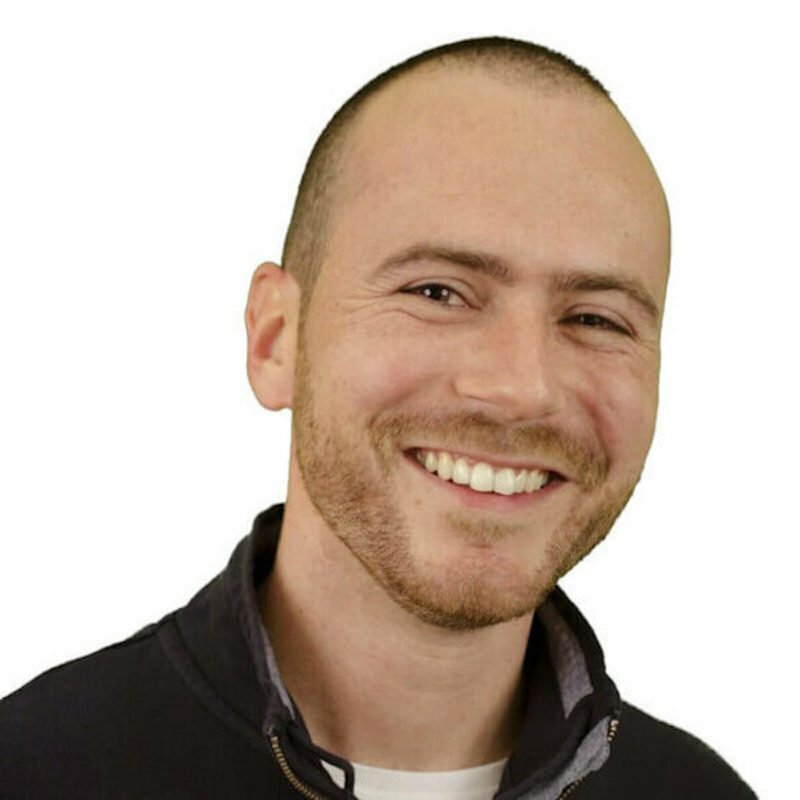 Dave is an experienced speaker, having spoken at SMX, HeroConf, & AdWorld on advanced PPC strategies. Before founding Segmatic, he worked for Paddy Power as head of Conversion Optimisation and Advanced Paid Search Automation. 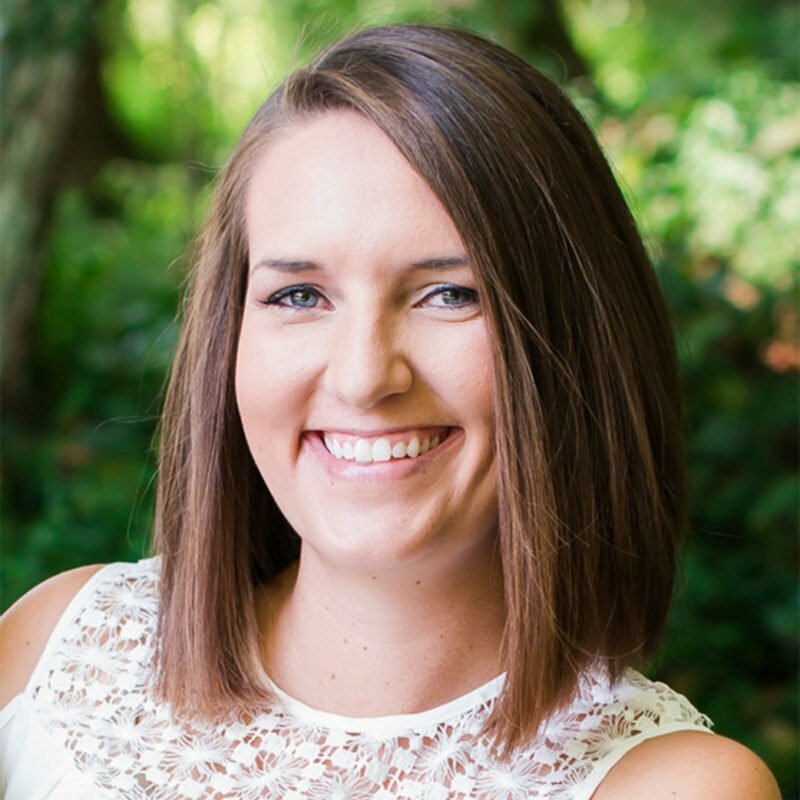 Michelle Morgan is the Director of Client Services at Clix Marketing. 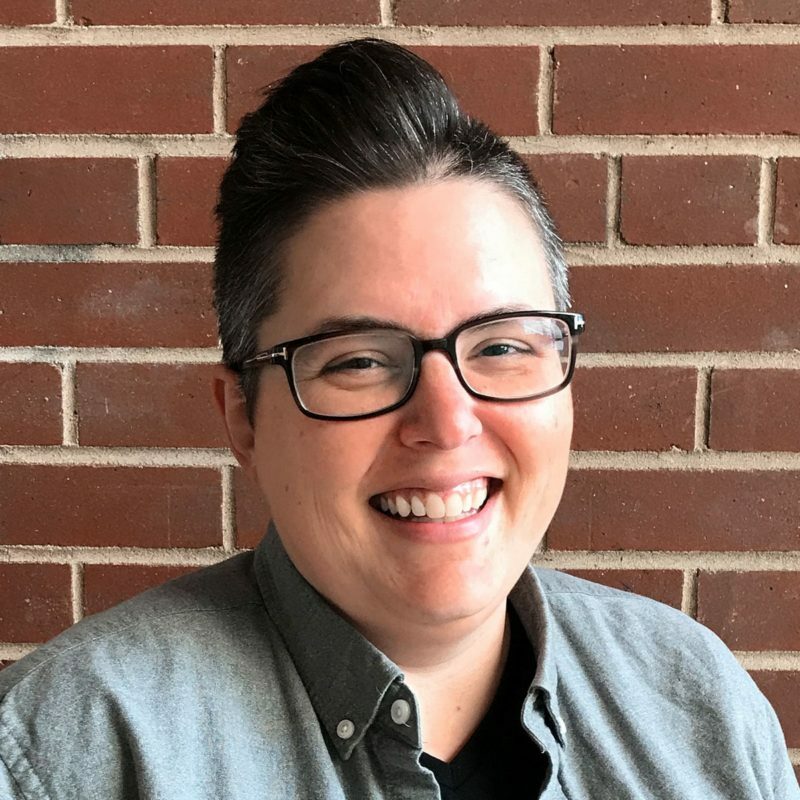 She has honed her PPC skills over the past 8 years in both in-house and agency roles, managing accounts in many different industries and markets. Her passions are around audience targeting and cross-channel dynamics between search and social. She’s a regular industry speaker at events like Pubcon, SMX, HeroConf, and others. In 2018, Michelle won “SEM Speaker of the Year” at the Search Engine Land Awards. She’s also a contributor to Search Engine Journal, Social Media Examiner, WordStream, AdStage, and more. 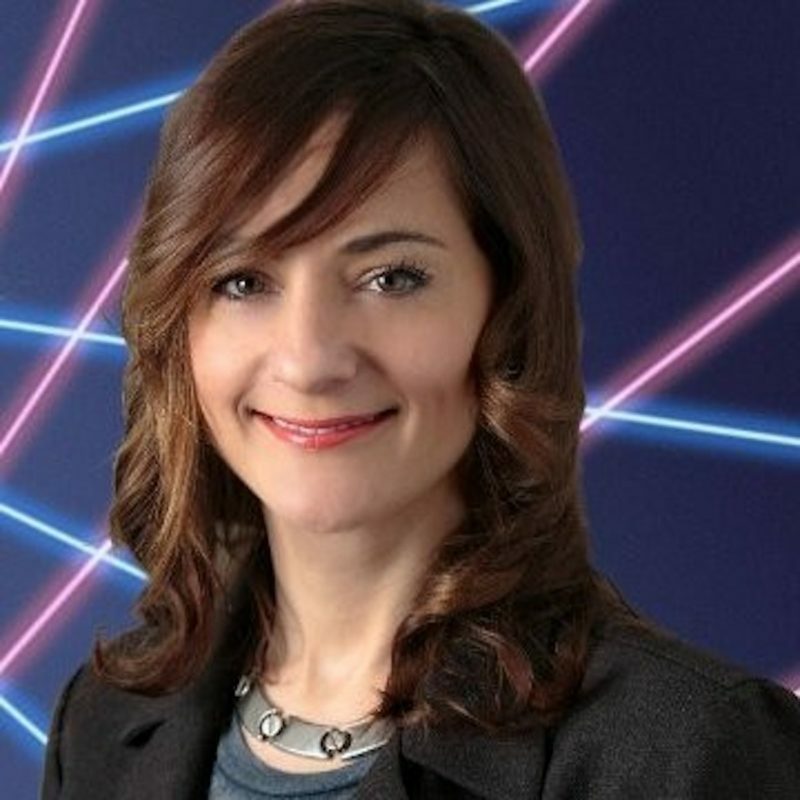 Follow Michelle on Twitter and connect on LinkedIn. Aleyda Solis is an International SEO Consultant and founder of boutique SEO consultancy Orainti, speaker at +100 conferences in 20 countries in English and Spanish, author of “SEO, Las Claves Esenciales”, host of the YouTube SEO video series, Crawling Mondays; and co-founder of Remoters, a resource site for remote based professionals, organizations and digital nomads. 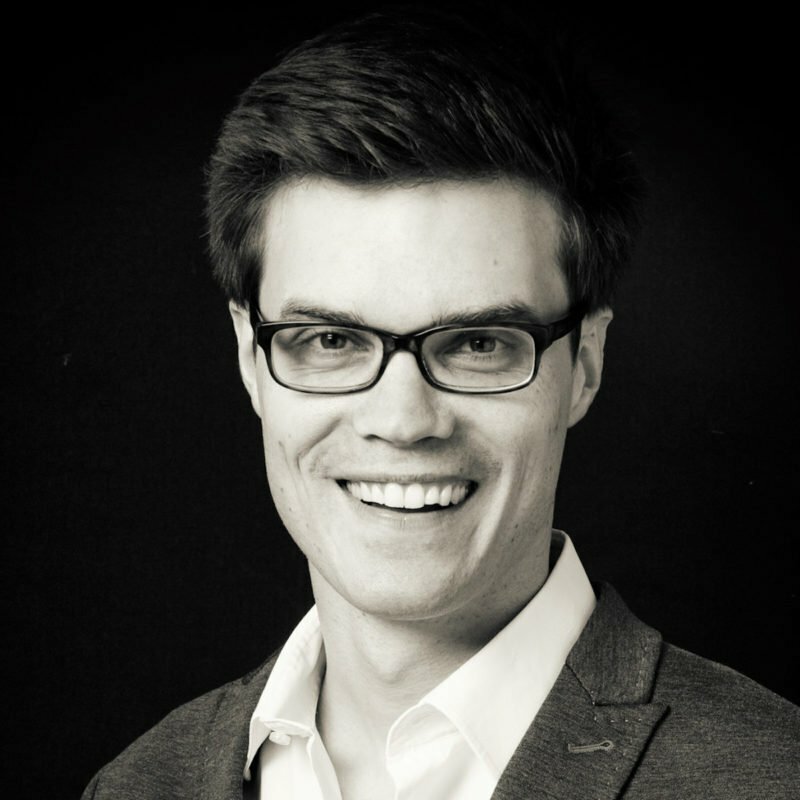 Jens Fauldrath is founder and managing director of get:traction GmbH. He supports his clients in the development, implementation and realisation of their SEO strategy. Prior to that, he managed takevalue Consulting GmbH from 2012-2016. From 2008 to 2012 he also built up and led the SEO team of Deutsche Telekom AG P&I. 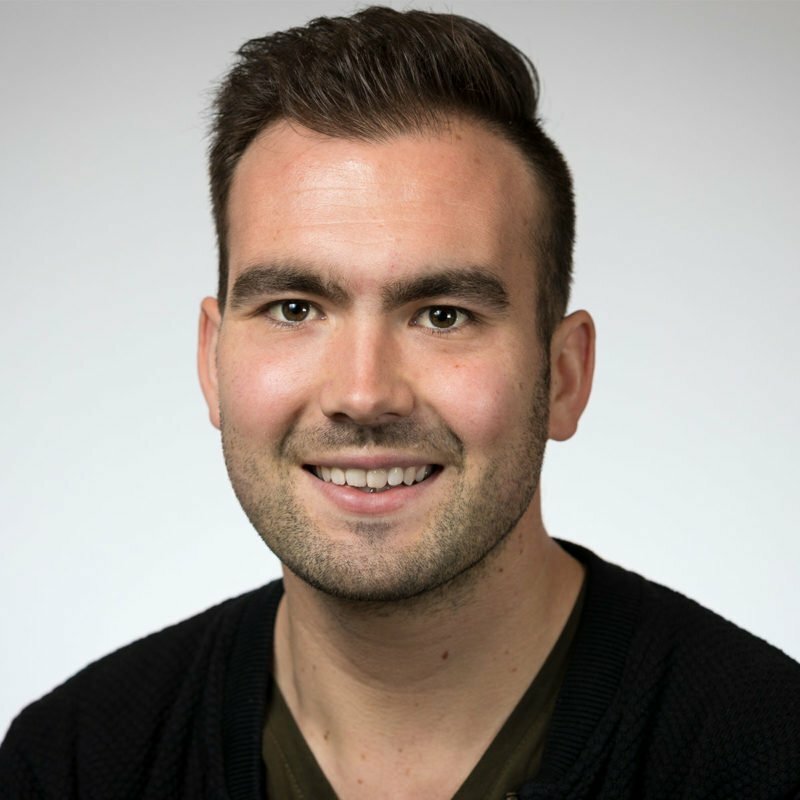 Jens is a lecturer in search engine marketing at Darmstadt University of Applied Sciences and a member of the SEO expert advisory board and the executive board of the BVDW’s Search focus group. He also runs the German podcast network for online marketing podcasts, www.termfrequenz.de There he moderates the podcast SEO House on current topics in strategic SEO. 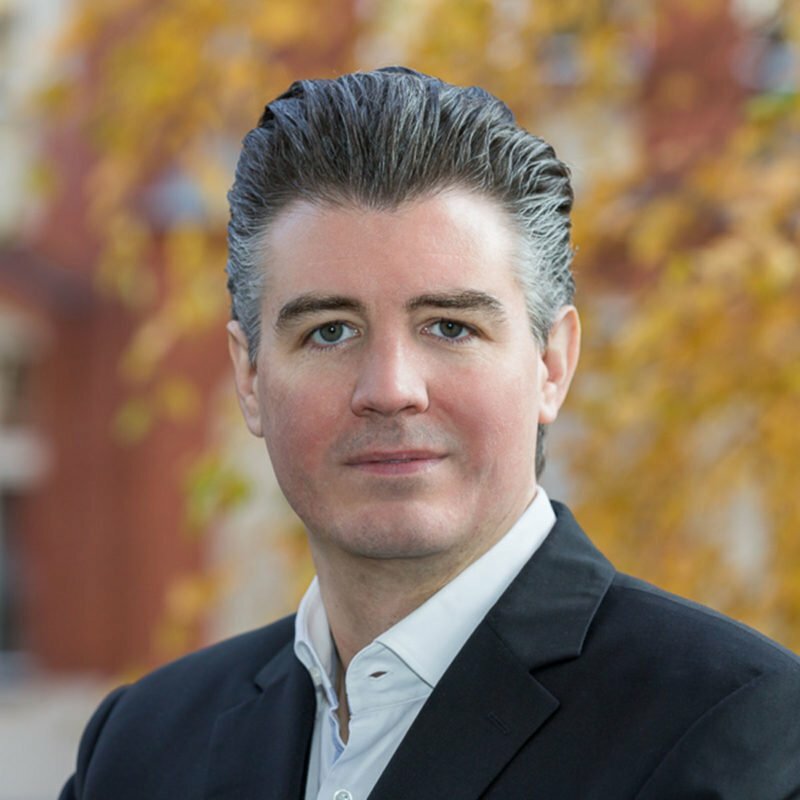 Alexander Holl, born in 1964, is founder and managing director of 121WATT, which focuses on seminars on online marketing, SEO and Google AdWords in Munich, Hamburg and Berlin. More than 20 years Internet and 15 years search machine marketing & Web analysis coin the curriculum vitae of the learned operation manager. In this time Holl was among other things managing director kalaydo.de, in the European management of Yahoo! and in responsible positions with AltaVista and Cable & Wireless. Alexander Holl is a member of the SEO expert council of the BVDW and teaches online marketing and search engine optimization at Steinbeis University. 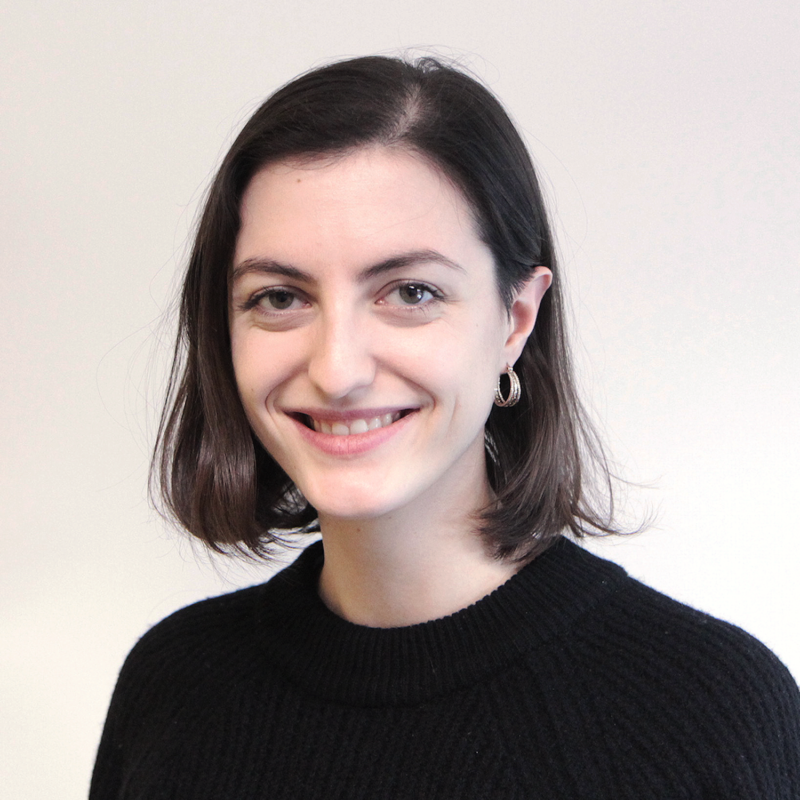 Holl is also a Google Analytics consultant at the Google Partner Academy. 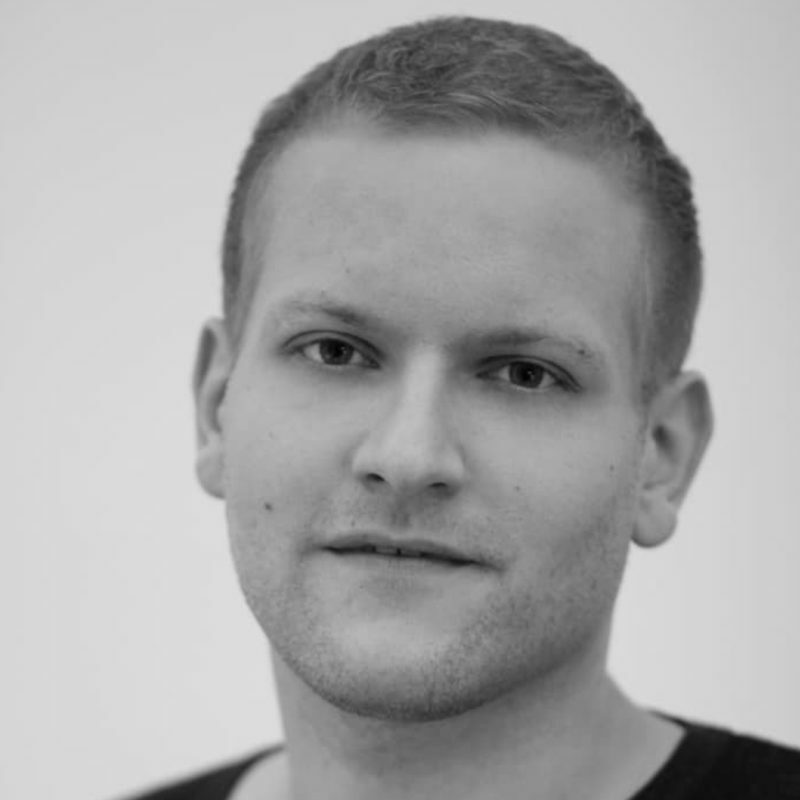 Christopher Gutknecht is Head of Online Marketing at the Munich eCommerce agency norisk GmbH. He describes himself as a “SEA child” – his heart has been in this area since 2008. After a stopover at intelliAd, he and his team have been supporting shop customers in the area of performance marketing since 2013 and are passionate about developing new tools and innovations in the area of SEA automation so that team and customers can concentrate more on the actual mental work. 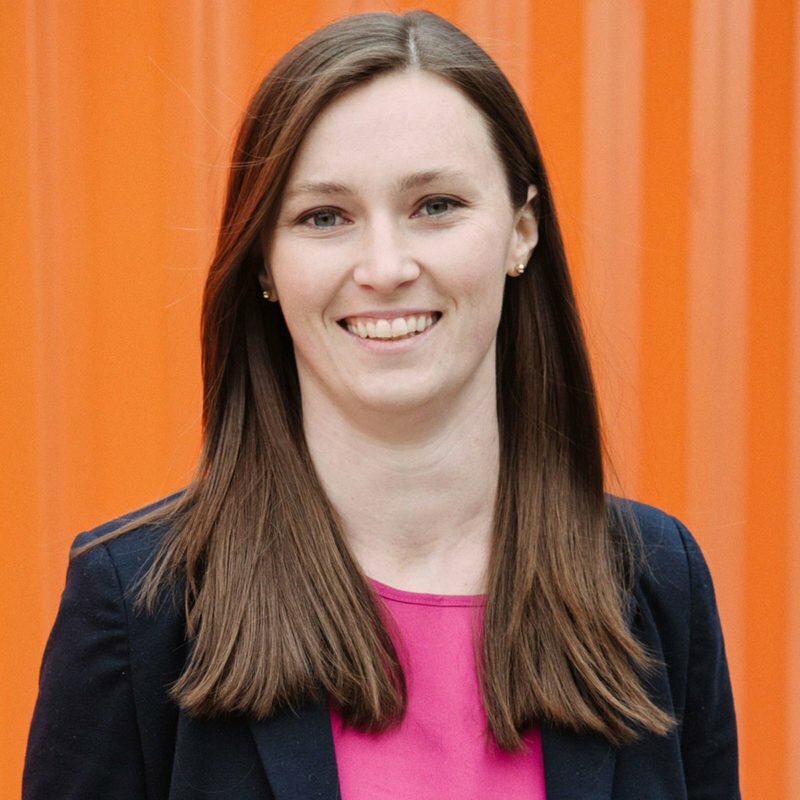 Izzi Smith is an SEO Manager at Sixt rent a car, where she focuses on driving the performance of the US and UK markets, but also helps develop global Sixt rent a car SEO strategies and projects. She’s originally from Manchester in the North West of England but moved to work at Sixt in Munich in 2014. 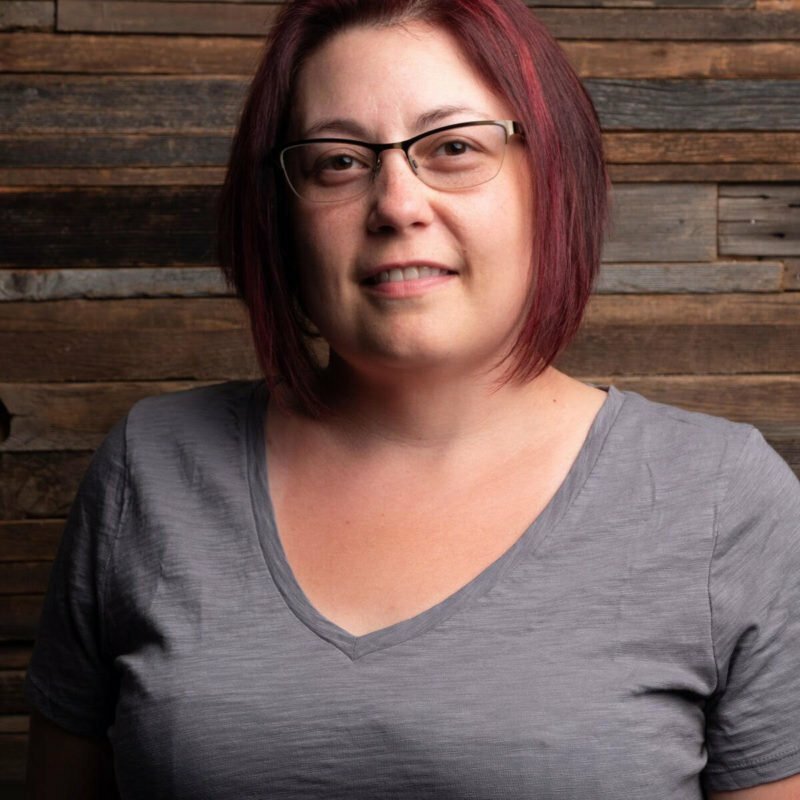 During her time in SEO, Izzi developed a strong passion for all things Search but especially got invested in Structured Data, UX, local search and technical SEO. Izzi’s projects and experimentations with user-centric content and Structured Data won Sixt the 2018 SEMY Award for ‘Best SEO Campaign’ and her successes and passions led her to begin speaking at conferences in 2018. Since then has been rated the top speaker at several major SEM events and co-runs a weekly Online Marketing edutainment podcast. Marcus Tandler, also known as “Mediadonis”, is co-founder and co-managing director of RYTE (formerly OnPage.org), a multiple award-winning website quality management software. Marcus loves SEO and has been active in SEO since 1998, growing up with Google and its search algorithm with the launch of Google in Germany in 2000. He is a frequent speaker at conferences around the globe such as TEDx, LeWeb, The Next Web, SMX and O´Reilly´s web2.0expo. In addition, he has also lectured at in-house events for large corporations such as Google, Facebook and Microsoft. Marcus holds a master’s degree from the University of Augsburg and a degree in media marketing from the Bavarian Academy for Advertising and Marketing in Munich.Today he is a lecturer at the University of Applied Sciences Würzburg-Schweinfurt, the University of Applied Sciences Munich and theFH Salzburg. In April 2017 Marcus was awarded the “European Search Personality of the Year” at the European Search Awards in Krakow. Tom conceptualised DistilledODN, the first SEO split-testing platform available publicly, and leads team that are building it. He believes the platform could bring a new era of data-driven SEO. He does lot of research around technology trends and the future of search, and work with Distilled’s consulting team to try and forecast the impact those trends will have on SEO and Digital Marketing. As Head of SEM, Martin Röttgerding is in charge of search engine advertising at Bloofusion, an online marketing agency specializing in SEO and SEM. He is responsible for all SEM activities in Germany, Austria and Switzerland. In addition, the business information scientist researches in the field of search engine advertising, in particular Google AdWords. On the one hand, he pursues theoretical questions such as the functionality of quality factors, on the other hand, he also continues to work on one or the other campaign and tests the subtleties and limits of the AdWords system. He regularly writes about new findings, tips and current developments in the search radar, the Internet captain blog and the professional blog “PPC Epiphany”. An Australian born German resident working on the ground across Africa & Asia, Jes is no stranger to the challenges of international digital marketing. Coming from the Berlin startup scene, she now leads omnichannel marketing strategies in emerging markets for the Swiss media company Ringier. A strong believer in data driven marketing and agile methodologies, she is always testing out new tactics with the help of her team. Brad Geddes is a co-founder of AdAlysis, an ad testing & recommendation platform. Brad is the author of Advanced Google AdWords, the most advanced book ever written about Google’s advertising program. Brad has worked in PPC since 1998, and over those years he was worked with companies who manage tens of thousands of small PPC accounts and other companies who spend millions on marketing each month. His experience ranges from owning his own agency, to managing a boutique agency, to overseeing programs that were official resellers of Google and Microsoft. Some brands he has worked with include: Amazon, Yahoo, Google, YellowPages.com, Encyclopedia Britannica, and Salesforce.